Description: We wanted to highlight the fact that a unique differentiator for Mosaic was its high proportion of women in advisor and planner roles compared to the rest of the industry. So we created a demand generation campaign targeting women in their 40s and 50s featuring a free eBook we called, “The Savvy Woman’s Guide to Retirement.” The eBook was composed of articles repurposed from the Mosaic blog, some fresh content that I wrote myself, and sections that were submitted by the committee working on the project with me. I directed the creative design and layout. Deliverables included an ebook, email campaign, landing pages and guest blog articles. 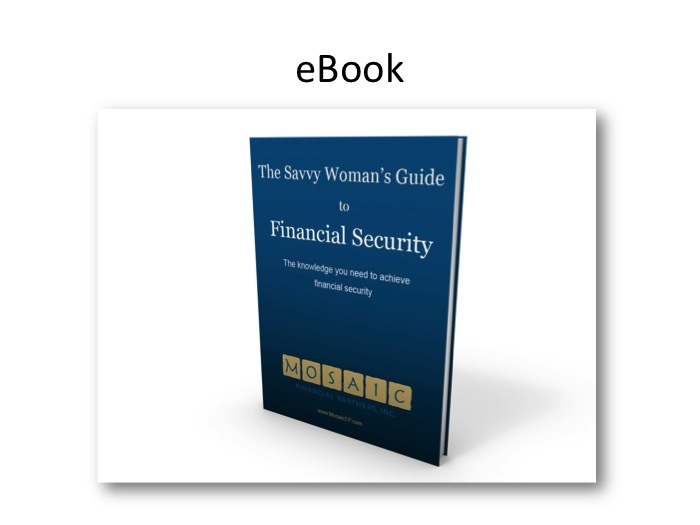 Here is a link to one of the landing pages: https://www.mosaicfp.com/ebook1.